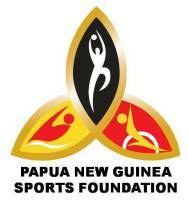 The Papua New Guinea Sports Foundation (PNGSF) is the PNG Government's agency for sport. Established by the PNG Sports Foundation Act in 2006 in direct implementation of the National Sports Policy 2004, the PNGSF replaced the old PNG Sports Commission. PNGSF directs government sport policy and coordinates and implements its implementation, working through its own programs and in partnership with other sports stakeholders. Policy goals seek to capture the development benefits of sport participation itself, by strengthening the sports system and increasing access to and participation in good quality sport situations in communities across PNG and by offering opportunities and sporting pathways to develop sporting excellence, and also to harness the power of sport as a vehicle and entry point to address development challenges, including health, HIV, education, life skills, gender issues, crime, violence, inclusiveness, government and community development generally. In this way PNGSF programs and activities contribute to wider Medium Term Development Strategy priorities and objectives in the Integrated Community Development Policy. Policy implementation and resource allocation is governed by the PNGSF Strategic Plan 2008-2011. The relative ranking of priorities in the Strategic Plan marks a shift in policy thinking, from a previous focus mainly on support to elite levels of sport and Team PNG's participation at international competition, towards a much more holistic approach, supporting the development of sport within PNG. 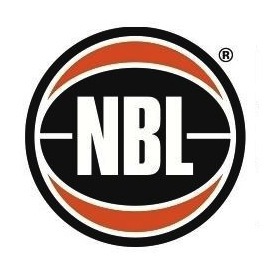 A new Vision: "Raising Our Game"
is capable also of identifying potential talent and developing it to the highest standards of excellence, whether it be in participation, coaching, officiating or administration. "To lead and coordinate the delivery of quality sport and physical activity into the lives of all people in Papua New Guinea and to create opportunity for sporting excellence".